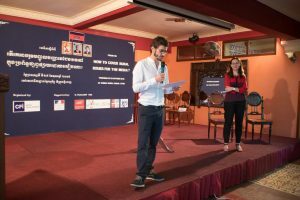 On 25th October 2018, CFI Media Development in partnership with Thmey Thmey association, GRET and Agroecology Learning Alliance Network in South East Asia organized a forum on “how can we develop rural information in the media?“ at Khmer Surin Restaurant in Phnom Penh. The forum brought together the experiences and lessons learnt acquired from local and international journalists like Thailand, professional’s media, donor, Cambodian farmers’ federation representatives, local and international agriculture practitioners and official representative of the Ministry to share findings and foster discussion regarding rural issues. 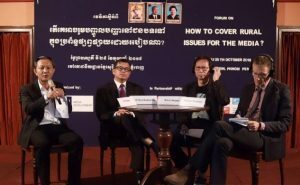 Theme 2: How the media speaks about agriculture in Cambodia? 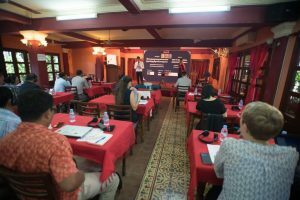 Theme 3: How to cover rural thematic (and agriculture mainly, as it is the major employment sector) in the media? 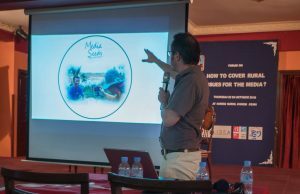 Theme 4: Science journalism: how to talk about climate change and environmental development? 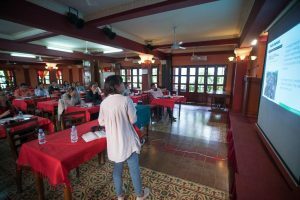 This one-day forum presented Cambodian journalists with the benefits of a scientific or environmental approach. 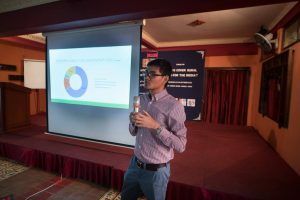 Alternatives were proposed for developing information related to the rural world, in particular by enriching the content offered to agricultural populations and by addressing young people, who are more aware of environmental problems.